Desirable Dartmouth Neighborhood. 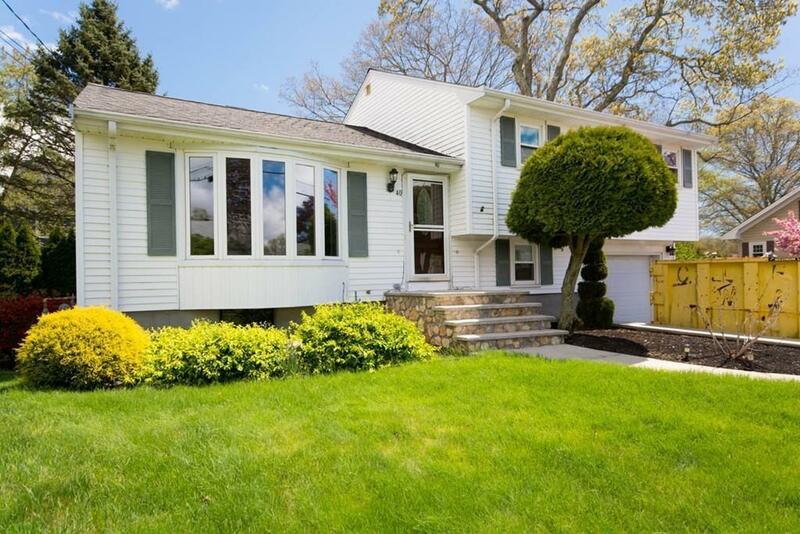 Nicely Maintained Tri-Level Home. 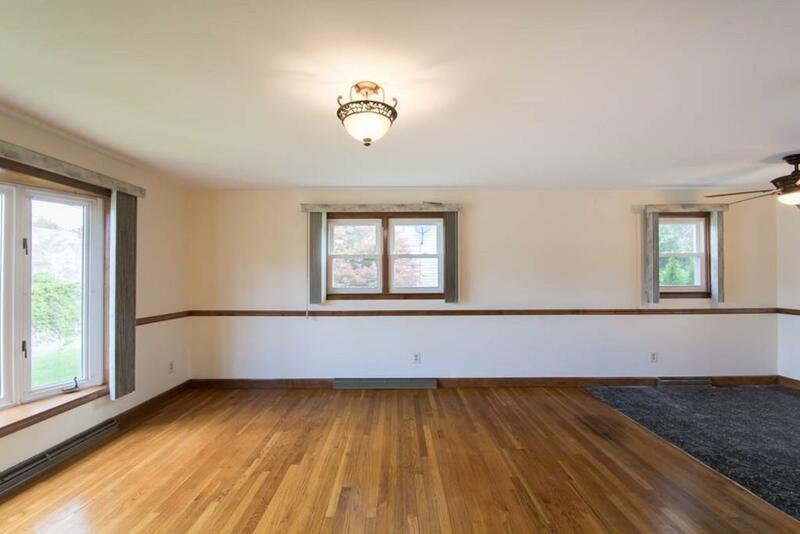 Spacious & Gleaming Hardwoods Throughout. 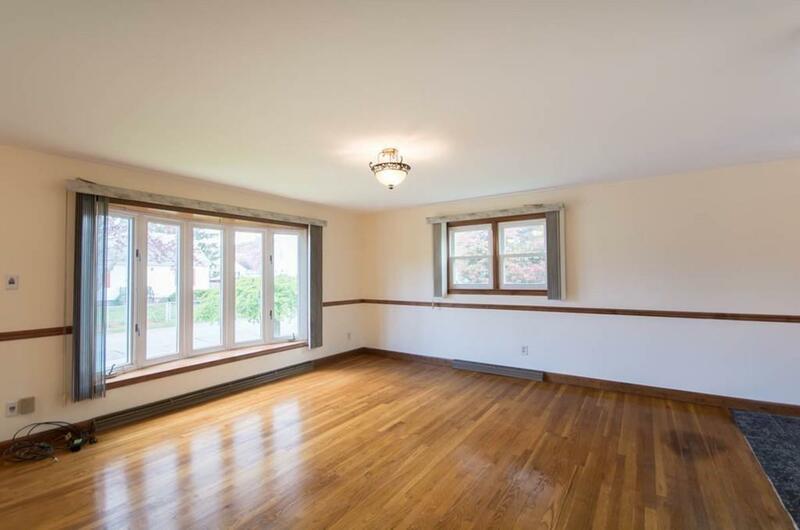 Open Living Room and Dining Area w/ Large Bay Window Offering Tons of Light! 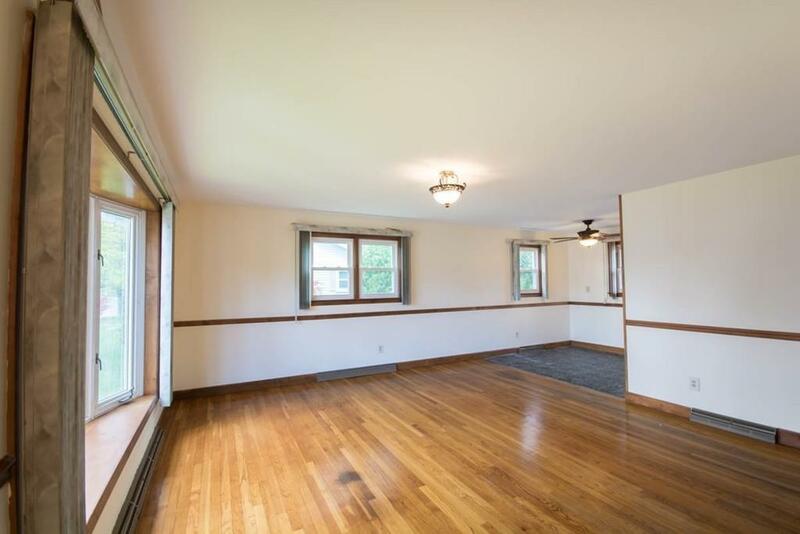 Plenty of room for an Office or second living space w/ Half Finished Basement w/ Walk-out. The Yard Offers a Large Deck off the Kitchen, Fenced in Back Yard w/ Newer Storage Shed and Covered Patio. Newer Roof & Windows. Attached Oversized 1 Car Garage. 3 Beds w/ Large Closets & 1.5 Baths. Located 1/2 Mile to the Zoo & Just over a mile to the Water! Golf & Shopping just a short distance as well. Listing courtesy of Kyle Luderer of Keller Williams Realty Of Newport. Listing provided courtesy of Kyle Luderer of Keller Williams Realty Of Newport.